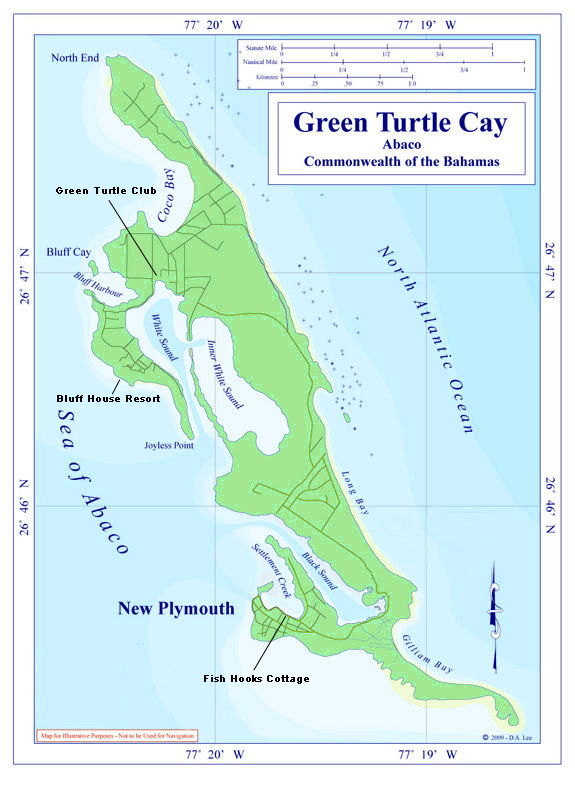 This is the third installment in the Green Turtle Cay 101 series. For parts one and two, see: Green Turtle Cay 101: An Introduction and Green Turtle Cay 101: Getting Here. 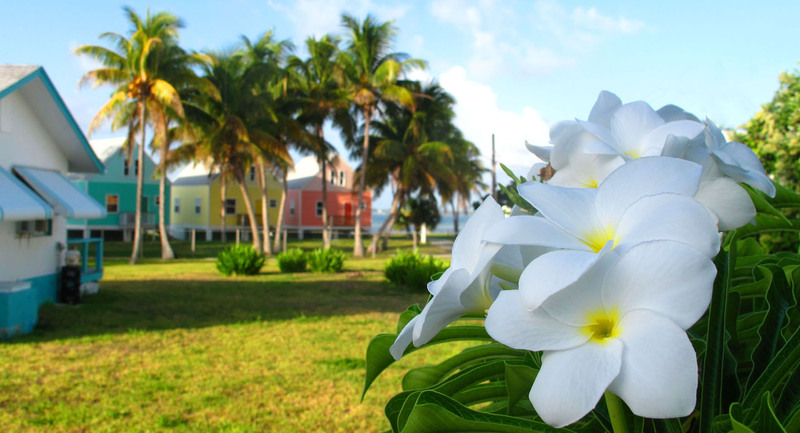 Despite its diminutive size (it’s 3 miles, end to end), Green Turtle Cay offers a varied selection of accommodation options. At the north end of the island are two small resorts, the Green Turtle Club and Bluff House. 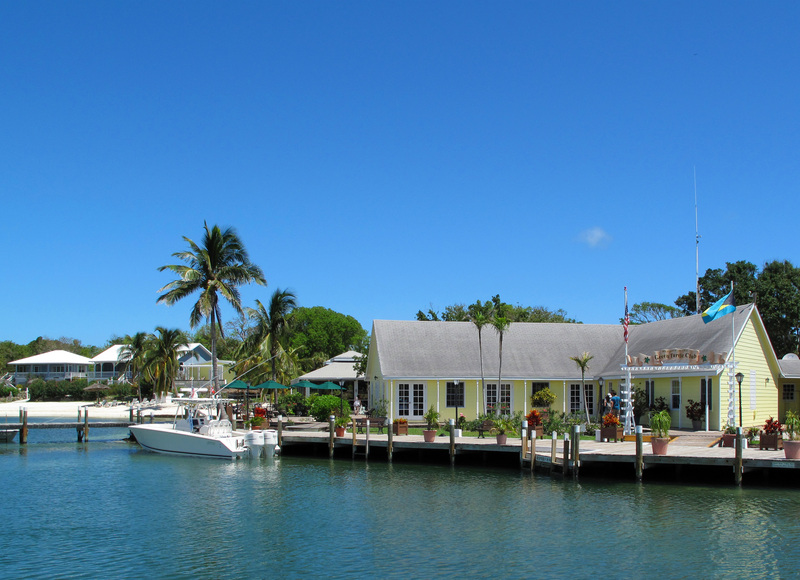 Each offers a marina, on-site dining, a gift shop, small beach and swimming pool. Numerous vacation rentals are also available, ranging from cheap-and-cheerful efficiency apartments to family- and pet-friendly cottages and expansive luxury villas. If you want to immerse yourself in the local culture, consider renting a cottage or apartment within the New Plymouth settlement. Not only will you be within easy walking distance of shops and restaurants, but you’ll be able to get acquainted with the local folks, who are incredibly warm and welcoming. You can pop over to the local bakery for coffee and breakfast pastries, challenge the local kids to a basketball game after school, and watch the ferry come and go as you enjoy a meal or cool drink on your porch. 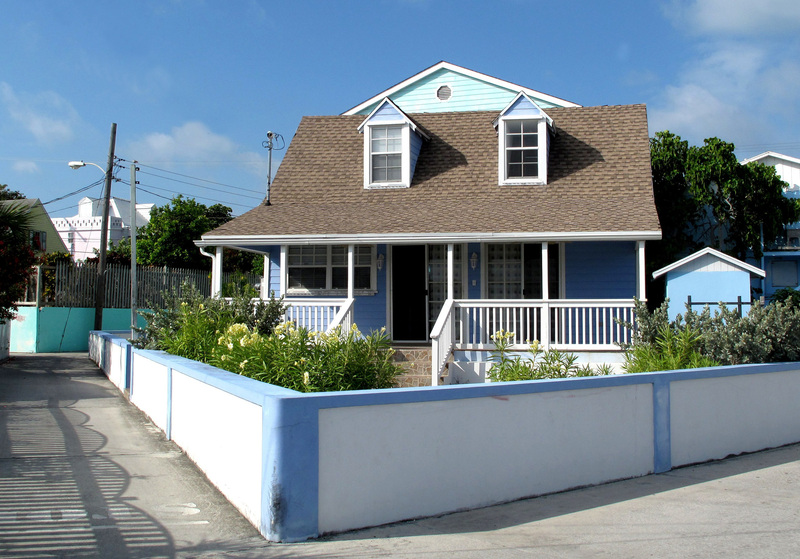 Most Bahamian resorts, rental agents and vacation home owners collect a 10% resort tax, which is remitted to the government. Some also levy a 4% Out Island Promotion Board fee. At your request, local grocery and liquor stores will stock your rental before you arrive. This is especially convenient if you’re arriving late in the day or on a Sunday. 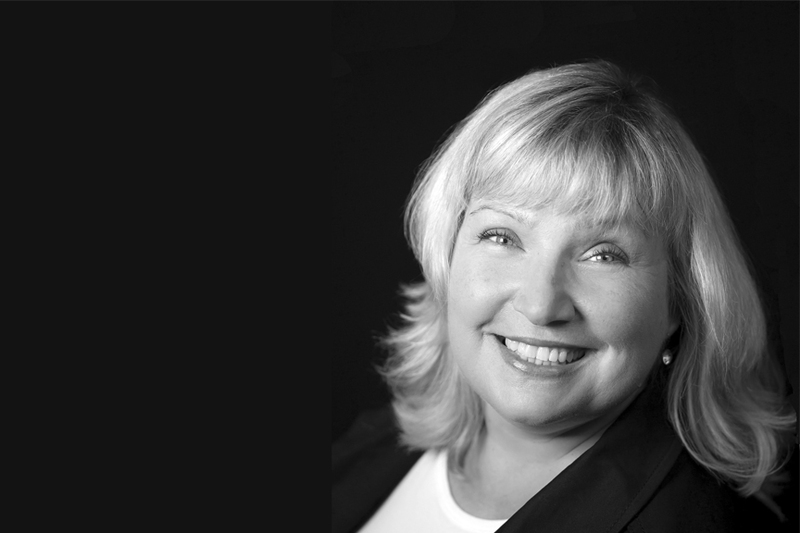 Your rental agent can assist in making arrangements. 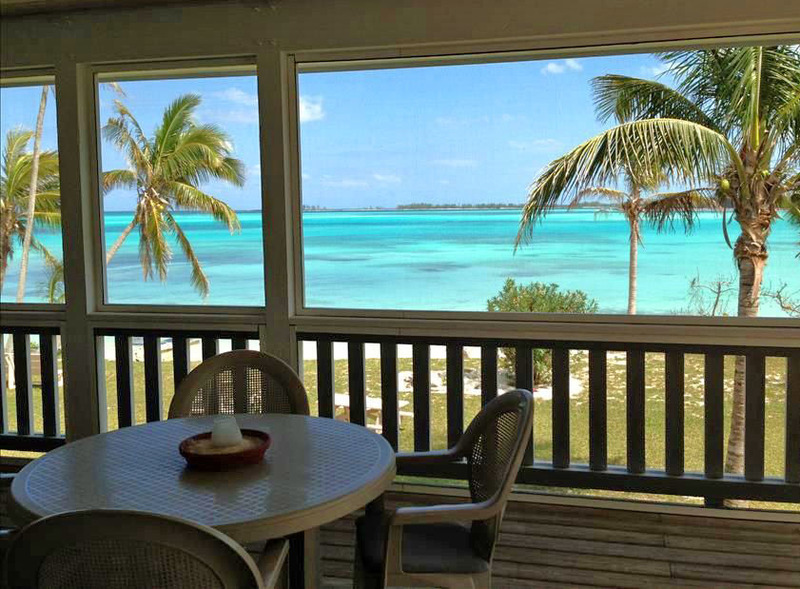 Since many visitors (like Tom and me) relish the idea of unplugging completely, some Green Turtle Cay rentals don’t offer Internet service or televisions. A handful don’t even have telephones. You may want to confirm in advance which amenities are included with potential rentals. You’ll also find Green Turtle Cay vacation rentals listed on VRBO, Home Away and other similar websites. If I’ve overlooked your favourite place to stay on the cay, drop me a note! Hi, Peter. No, unfortunately, it isn’t. It’s currently up for sale. I do hope someone will buy it — it’s such a wonderful piece of island history. Hi, I have been following your blog with delight,,, and passing it along to,our clients and friends to enjoy as well. I am therefore very surprised that as the biggest cottage colony on the island , and having been in business since 1969 , we were not even mentioned in the ” places to stay ” on this latest GTC 101. 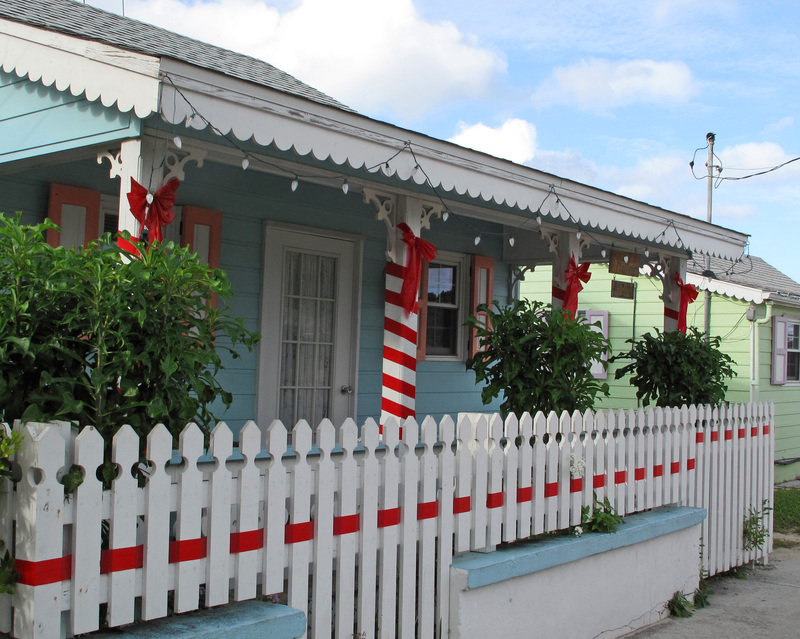 Of course, we are located from sea to sea at the furthest point from the village of New Plymouth , BUT we are the only resort and accomodations with frontage on BOTH the ocean and the Sea Of Abaco. .,,, and a dock on the premises . Maybe one of your next blog could suggest a half day trip to the North End which in my opinion still pretty much resemble the way GTC looked when we first came there in 1985 . Unspoiled and a little wild. Keep up the roof work, we really enjoy your writing ! Hi, Nicole. Thanks for your note. You are correct! I did inadvertently leave out Coco Bay. Will add it in. A delightful place to visit. An historical town, marinas, modern rentals, fun restaurants and a coffee bar, a convenient airport, and friendly people – what’s not to love? Your blog is great and very entertaining to follow. BTW I’ve lost your email address so drop me a line so that we can reconnect…! Thanks for providing all this accurate, well written and beautiful presented info about the island.